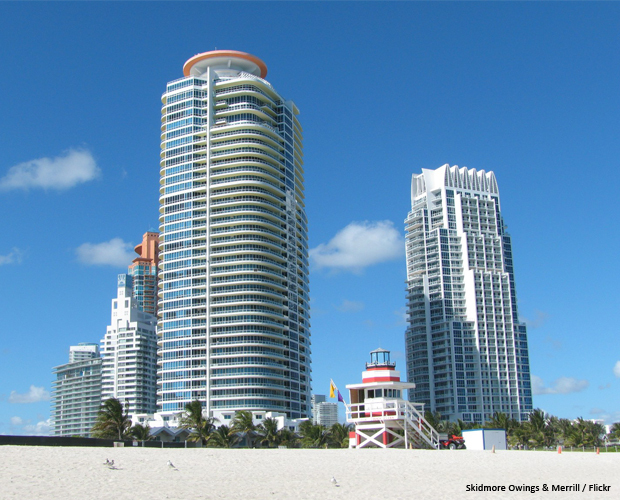 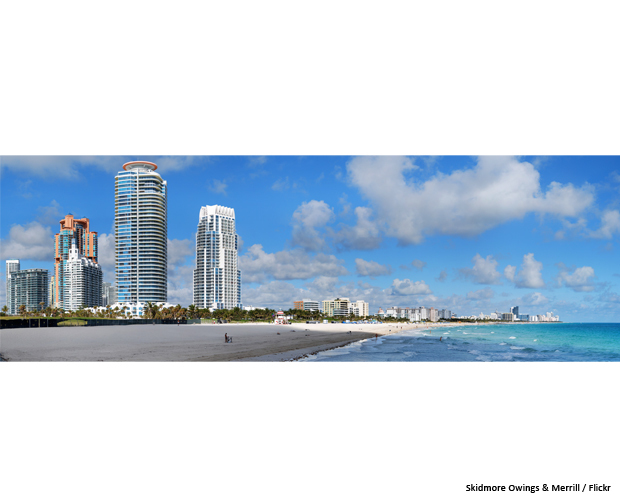 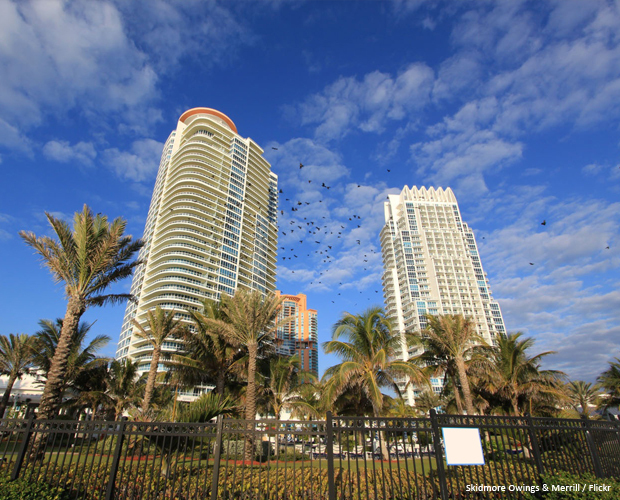 The Continuum is a luxury residential development located at the southern edge of South Beach, adjacent to South Pointe Park, opposite Fischer Island, and is one of the most prestigious beachfront locations in the world. 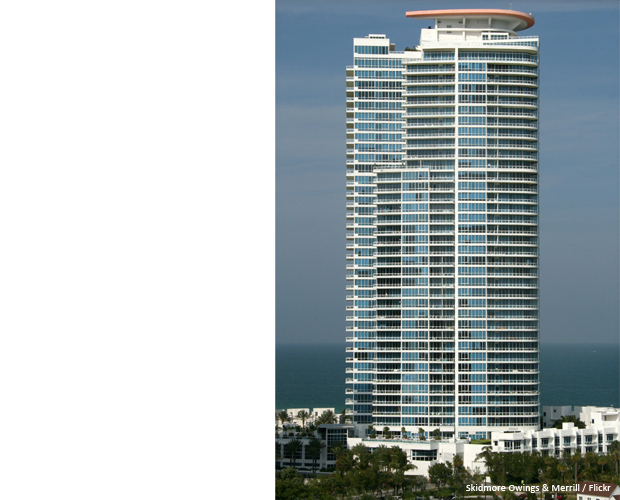 The project is comprised of 2 condominium towers, low rise residential villas with extensive landscaped terraces with swimming pools and amenities. 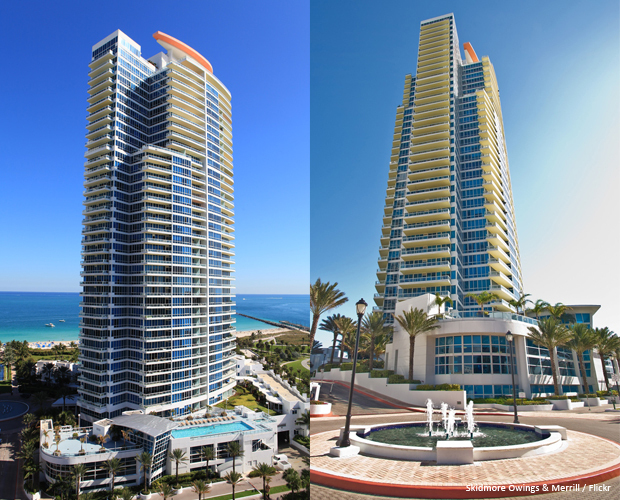 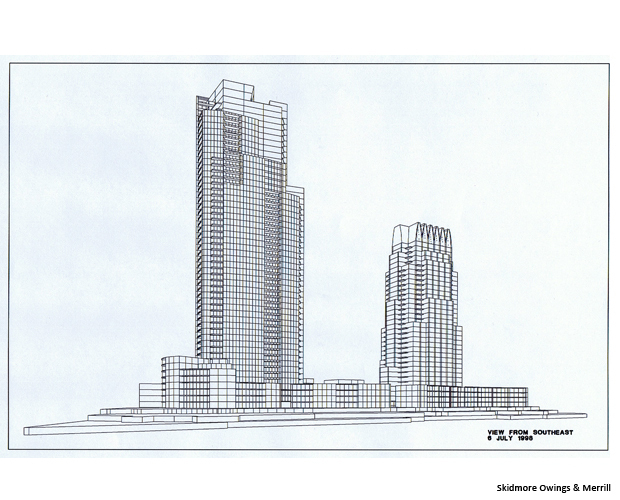 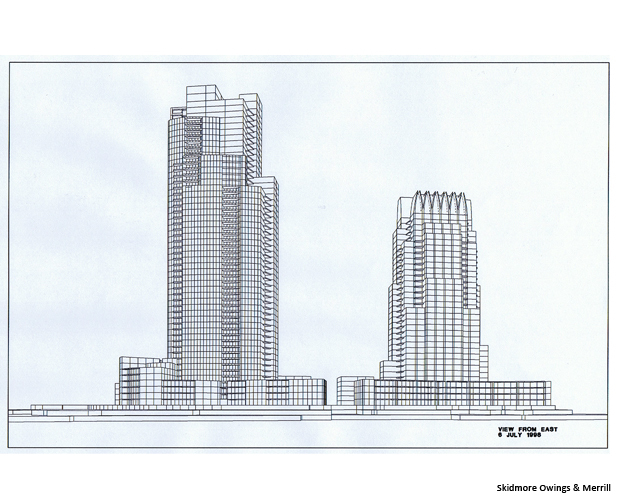 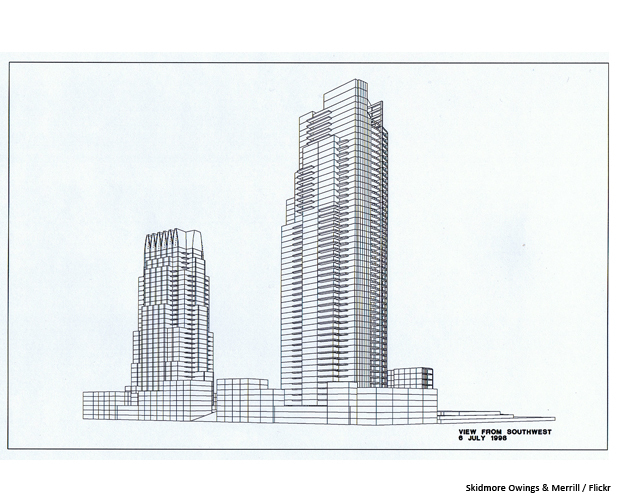 The conceptual design for the towers looked to create two very different appearances for the buildings, providing for separate identities and addresses. 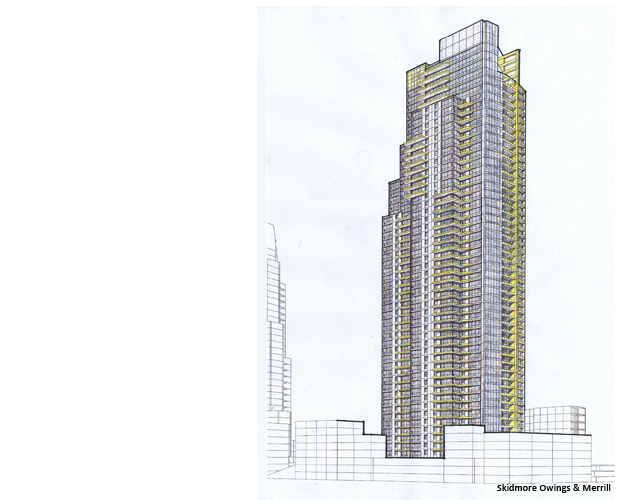 The design of the south tower focused on verticality and layering, full façade balconies wrapping the building form. 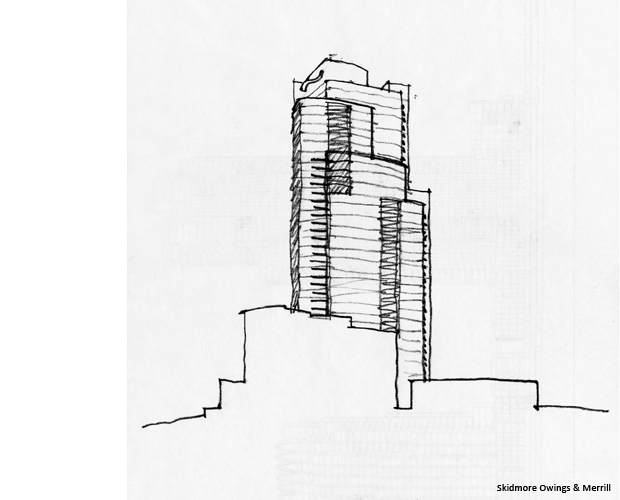 Subtle stepping and setbacks in the façade created a hierarchy of forms within the massing, punctuated by a strong vertical spine and heliport. 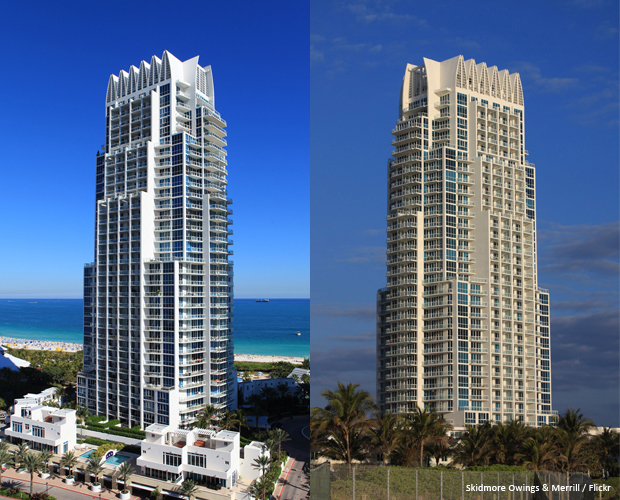 The north tower followed a more classical massing strategy, utilizing re-entrant corners and setbacks, allowing for a tapered form and strategic placement of balconies and terraces. 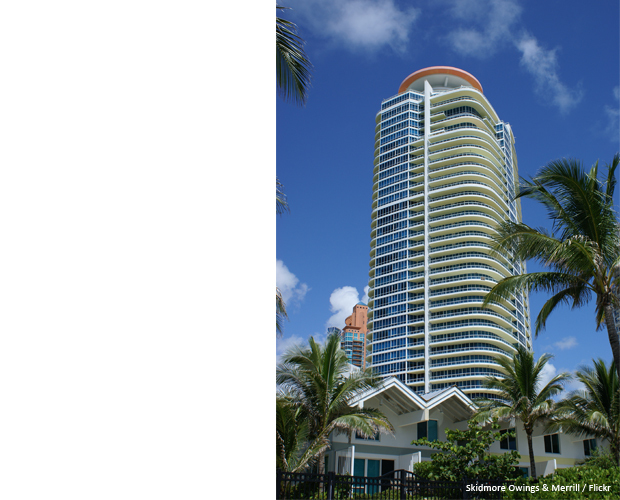 The tower is marked by an iconic sculpted crown, reminiscent of flower petals.